That the Hong Kong Stock Exchange will join Riyadh in hosting the world’s largest IPO is one of Breakingviews’ 2018 predictions. We also explain the method to our fortune-telling and lay out why China will win the 5G standards race and why Wall Street will learn to love bitcoin. 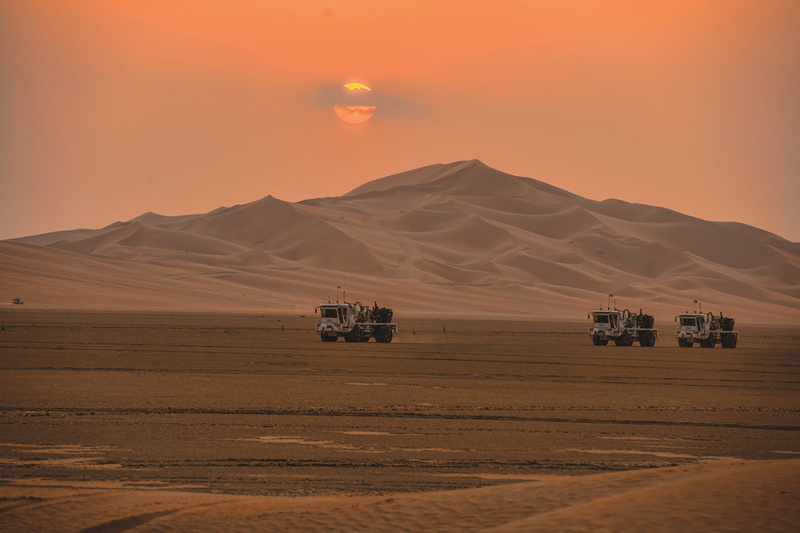 Saudi Aramco's truck are seen during exploration in the Empty Quarter, Saudi Arabia November 18, 2013.